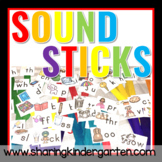 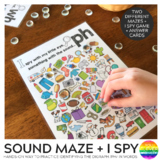 Phonics Packet includes: - Silly story to hunt for ph words - Where’s that Sound? 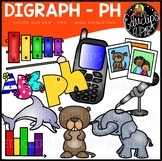 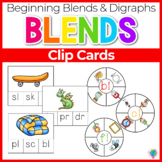 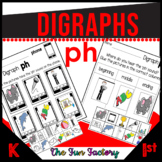 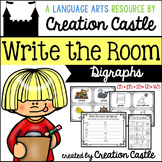 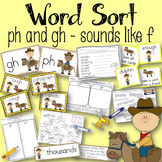 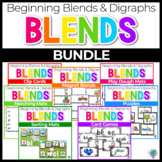 Word Sort - Word Search -all word family /oo/ ee/ ea -ight ew/ue ay/ai bossy R ow/ ou oy/oi wr- sh/ th/ ch ph aw/ au Or... save money and purchase all of these phonics packs as a PHONICS BUNDLE at my store. 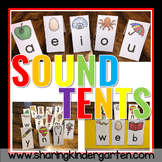 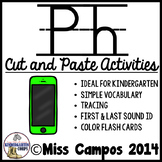 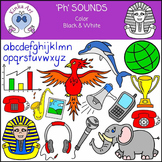 This fun practice is guaranteed to teach the sound of "ph" phorever (forever) in one simple lesson. 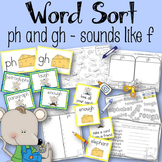 On the preview page, you will find the beginning sentences of a short entertaining story in which every word beginning with "f" now begins with "ph" instead. 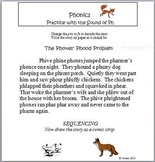 The story, "The Phoxes' Phood Problem" ("